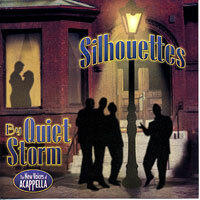 Quiet Storm is a vocal harmony group specializing in Classic and Contemporary Rhythm and Blues and Soul. The group is able to sing and perform acapella as well as with music. 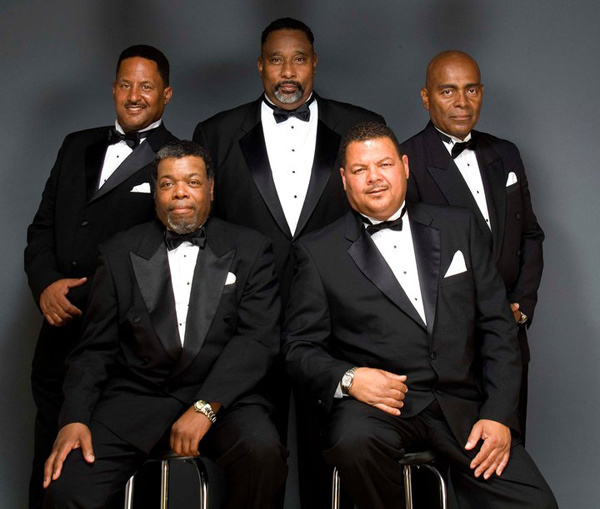 Quiet Storm is a Philadelphia based group that began in the spring of 2007. Started by Kamau "Smitty" Akiba who has sang and recorded with The Informers on J-Rude and Blackjack labels in the sixties and again from 2005 to 2006, Quiet Storm's intention is to bring back music that speaks about love situations from the heart. They wants to sing about those messages of love that speak of loving a woman as a whole person instead of a collection of body parts. Initially, the group started rehearsing in members homes, on porches, subways, and shopping malls, until settling down at Columbia Rehearsal Studios. Over the first six to nine months, the membership fluctuated with personnel changes for a variety of reasons. However, in the winter of 2007 the perfect mix of members emerged! It is now a perfect blend of brothers who equally share the dedication, belief, spirit, drive and cooperation fundamental to making a group as "ONE".